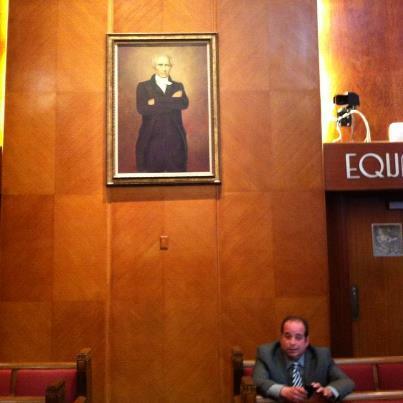 I think I caught former Channel 13 investigative reporter Wayne Dolcefino a little bit by surprise under this picture of our father Sam Houston recently at Houston City Hall. Mr. Dolcefino is currently employed doing opposition research on Houston Mayor Annise Parker for her opponent Ben Hall. 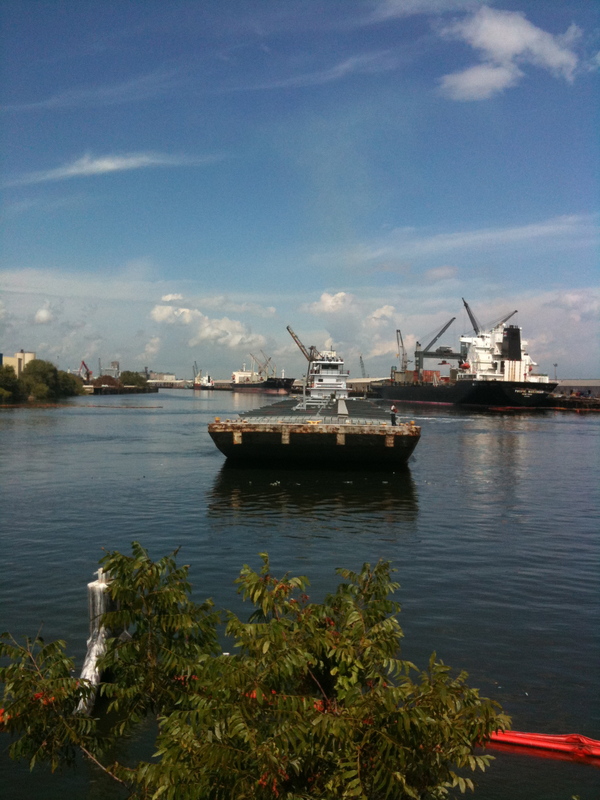 When I have my new website up and running this April, one part of the effort will be a blog about the 2013 Houston municipal elections. 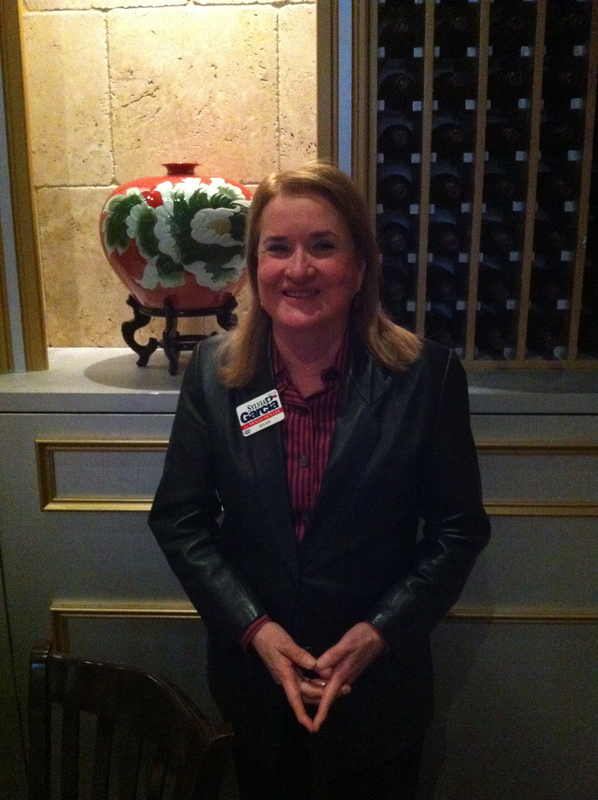 Every so often along the way to that new site, I’ll have updates here at Texas Liberal. 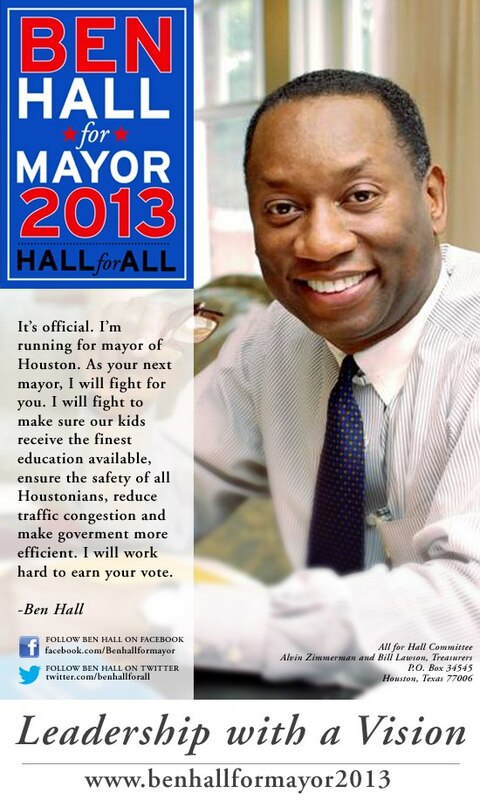 Attorney Ben Hall is running for Mayor of Houston against incumbent Annise Parker. Here is Mr. Hall’s Facebook page. Above you see Mr. Hall discussing his agenda of education and safety for the people of Houston. Who could argue with any of that? I hope this misspelling is not indicative of an aversion of some kind on the part of Mr. Hall to the helpful role that government can play in the lives of our citizens. If I were simply basing my vote on the entertainment value of the candidates, I would have to give Mr. Hall the early edge. However, what I’ll be looking for in the months ahead is any real sign that a liberal could support Mayor Parker, Mr. Hall, or some other candidate who makes the race. Election Day 2013 is Tuesday, November 5th.